I learn best my going through practice questions. 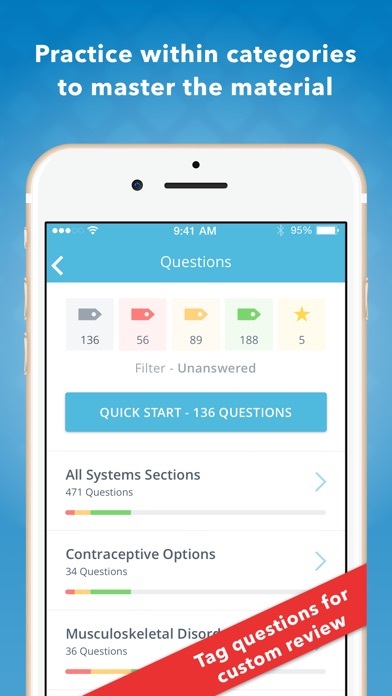 I’m using this app along with my FNP program, going system by system based on the upcoming tests. The questions help me identify what I don’t know or what I don’t clearly understand. It’s a great resource. I highly recommend it! I PASSED WITH THIS APP! I used this app religiously and went through the questions twice, some sections 3 times, until I knew the material backwards and forwards. I also attended one live review with Hollier (APEA) and listened to the entire recorded review from Barkley, and I studied from the Leik Review Book, as well. I passed the ANCC FNP Cert on first try, and I’ve gotta say that the FNP MASTERY APP was THE MOST HELPFUL of all 4. Get it! The best $50 you’ll ever spend! Questions line right up with Barkley Review. I love Barkley and answering questions on this App. Heard the Leik review book is good too. APEA is missing the details and I don’t care for it over Barkley. I used this app in preparation for my boards and it was exactly what I needed! The content material and study quizzes were easy to use and very helpful. I definitely recommend this app to anyone preparing for certification. 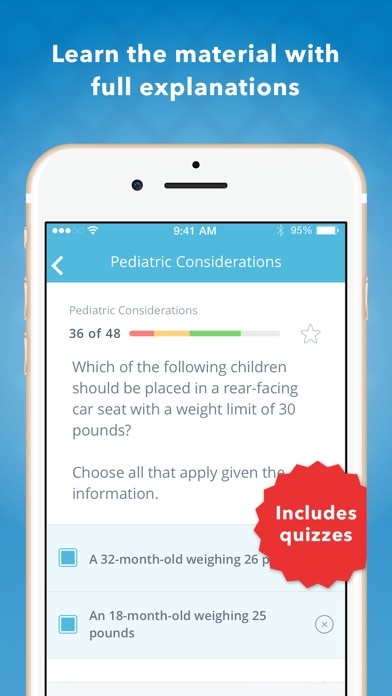 Hello all I was reviewing this app is this also for the AANP exam? 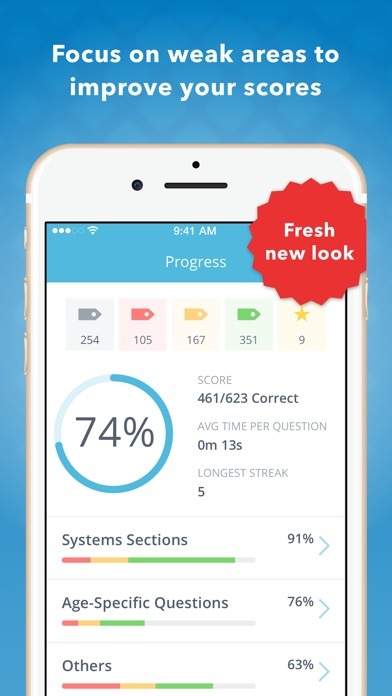 Has any recently in 2017 passed the exam from this app?